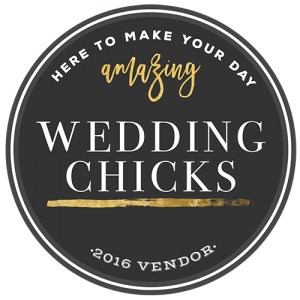 Once you ask your bridesmaids with a cute card and gift, you can’t forget about the special guy in your day. No, not the fiancé – the OTHER special guy. If you’re lucky enough to have a ring bearer participating in your wedding, he deserves a cute gift too! When planning my own wedding, I wanted to create a cute card for his mom to read to him, but also give him a gift that a two-year-old would appreciate! 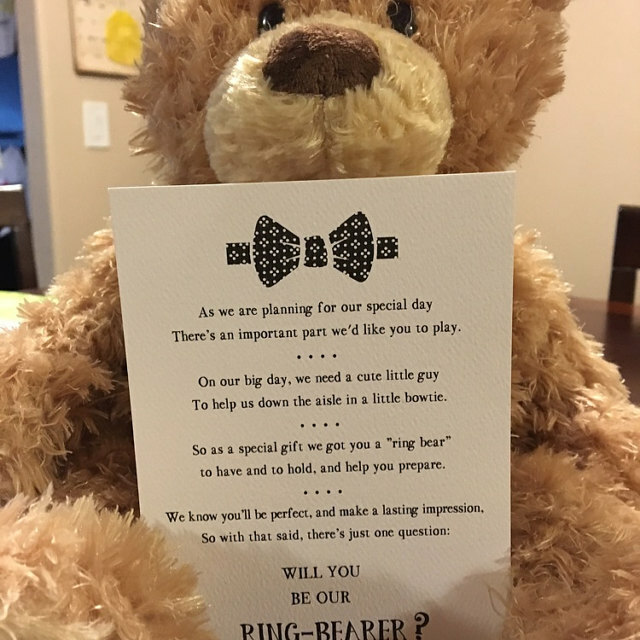 So what better way to ask him to be my ring bearer than with a RING BEAR?! 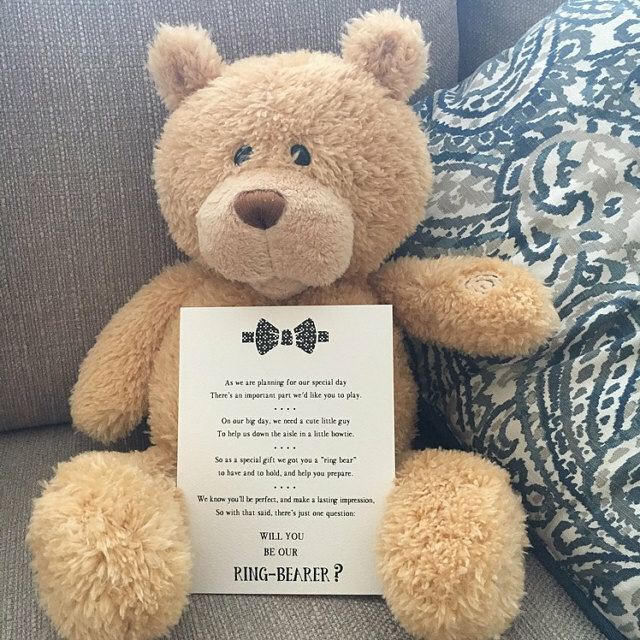 Since then, our custom ring bear poem has been a hit, and we love hearing from customers about their own experiences asking their nephews, godsons, cousins, and more to be their ring bearer. Share your stories with us! If you asked your ring bearer with a teddy, snap a pic and share with us @hudsonandsound! Check out some of the bears shared with us below! 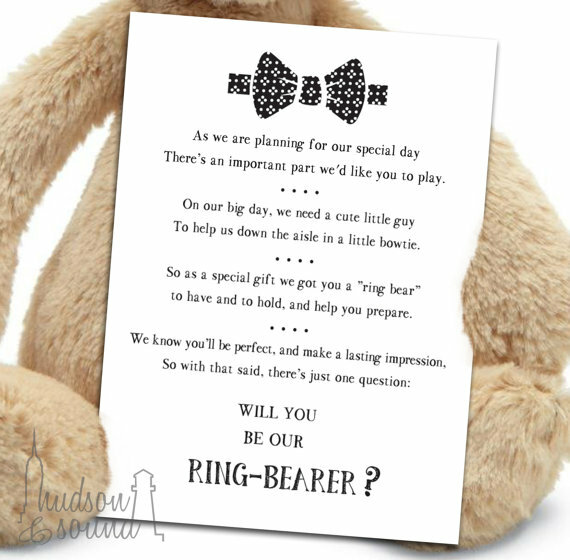 And if you’re still looking for the perfect way to ask, you can buy our ring bear card here! Stay Up To Date On the Latest!